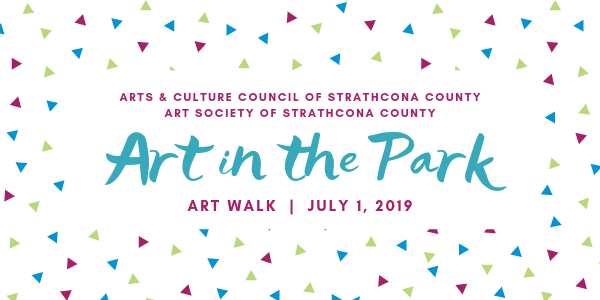 The Arts & Culture Council of Strathcona County (ACCSC) creates an environment where people discover and engage the wealth of arts and culture in our community. The ACCSC takes a leadership role to advance arts and culture by promoting, advocating and educating on behalf of its members and our community. The ACCSC works to promote our members and arts and culture within the community through our website, workshops, events, speakers, meetings and signature events, including Arty Party and Heritage Day! Registration is now open for Art in the Park! for Supporting Local Art's and Culture! Do You Have an Event or News You Would like to Share with Our Membership? and we will include it in our newsletter! For a complete listing, click on the Events & Workshops tab in the main menu.